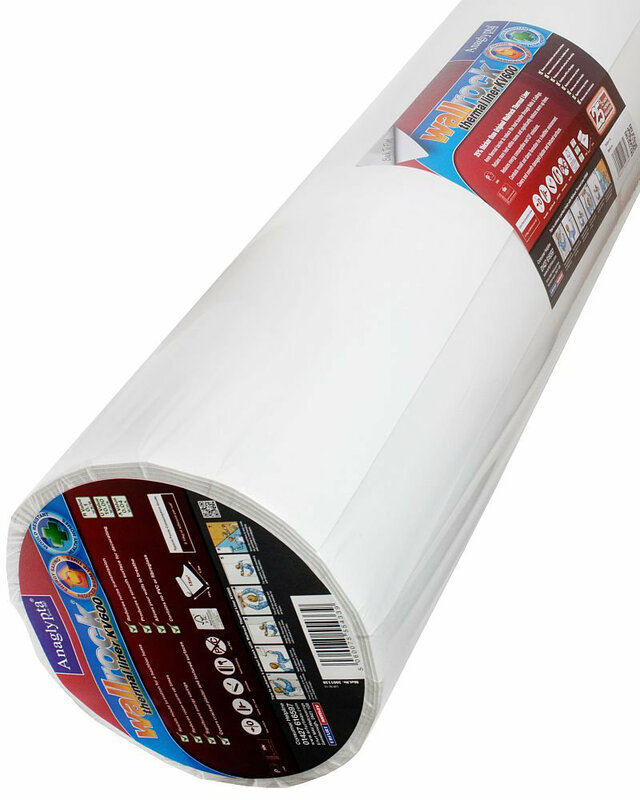 A thicker version of the original thermal liner - which saves energy and helps reduce noise. Wider and longer roll length. You must use the thermal liner adhesive.